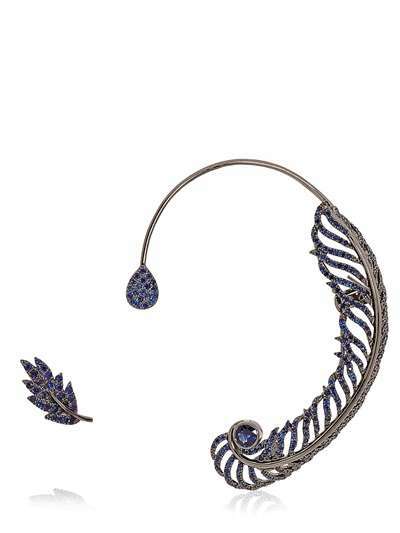 Today I am going to share a very interesting trend of fashion with you guys and that is about the Collection of Best Ear Cuffs 2014. 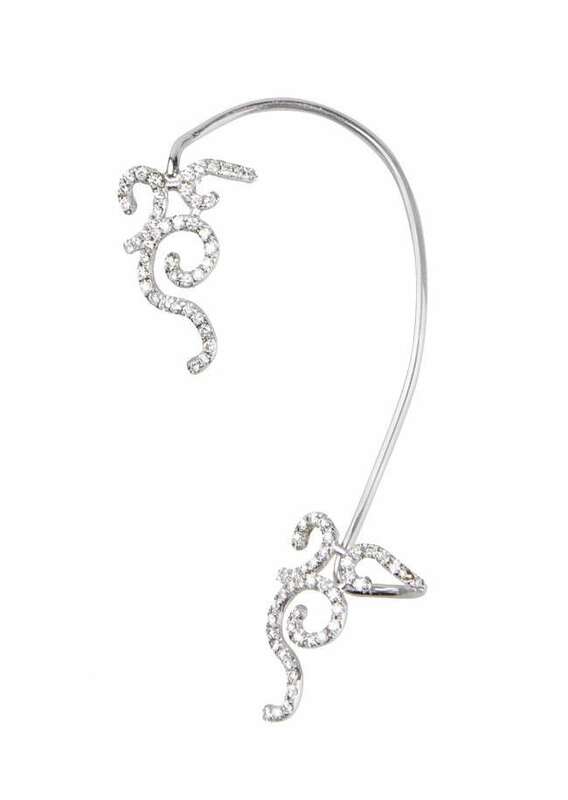 Ear cuffs are now becoming popular these days. These days every girl wants to look more charming and stylish whether it is about clothes, footwear, jewelry, hairstyle, etc. They don’t want to move in their social circle without being looking stylish. 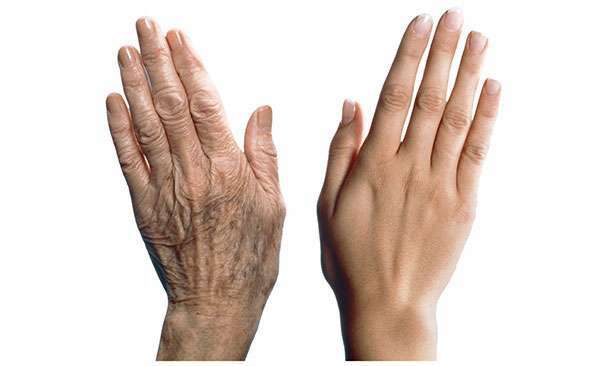 So, that they are likely to follow the emerging trends at every now and then. 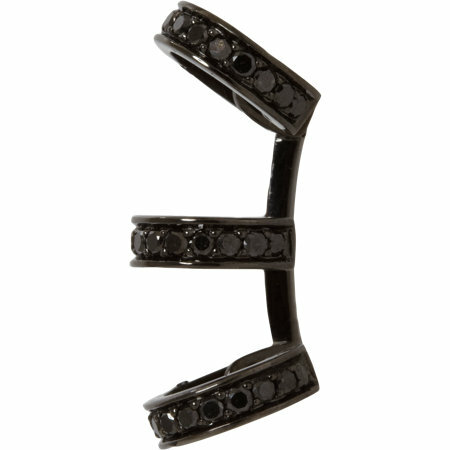 Ear cuffs are now become a charming and attractive jewelry item since last year. 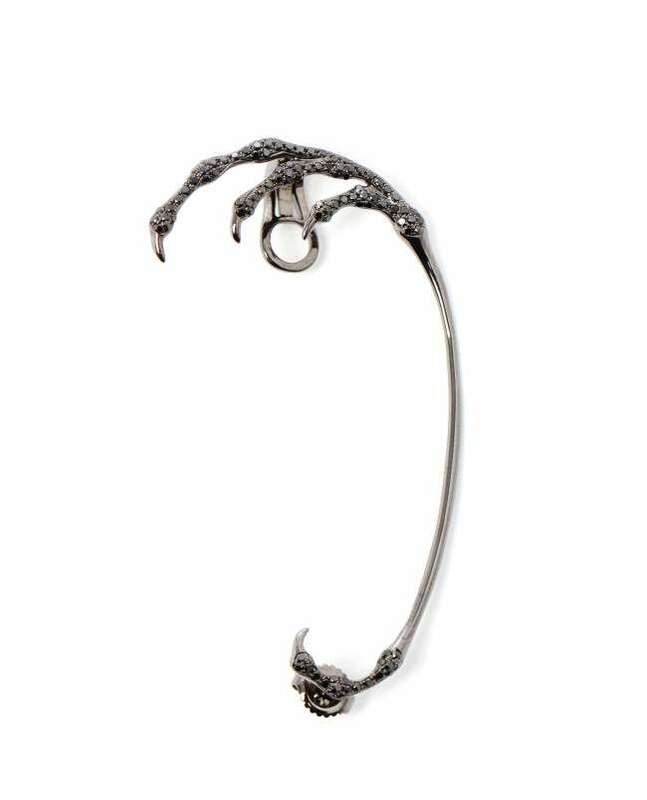 As this trend is a new one so many of you might not know what ear cuffs? 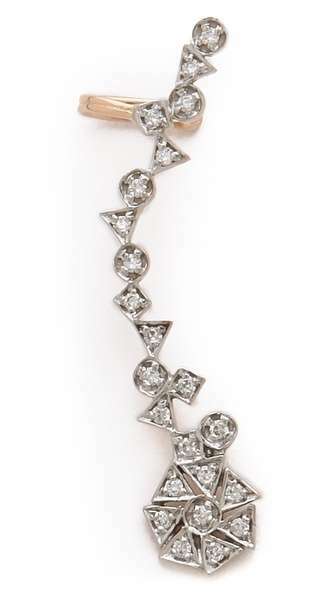 Ear cuffs are individual pieces of jewelry and for this you don’t need to get pierced ears. 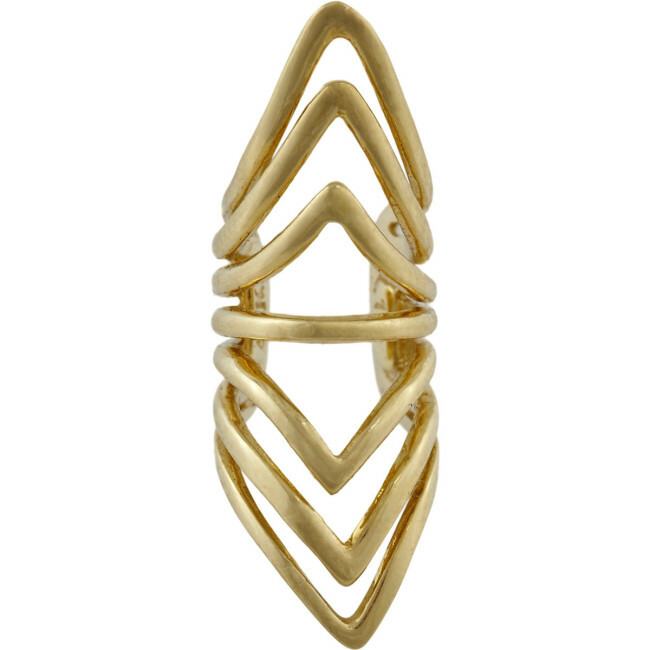 They are extensively used in cultural events as a decorative jewelry item. They are made up of metals in different variety and designs. 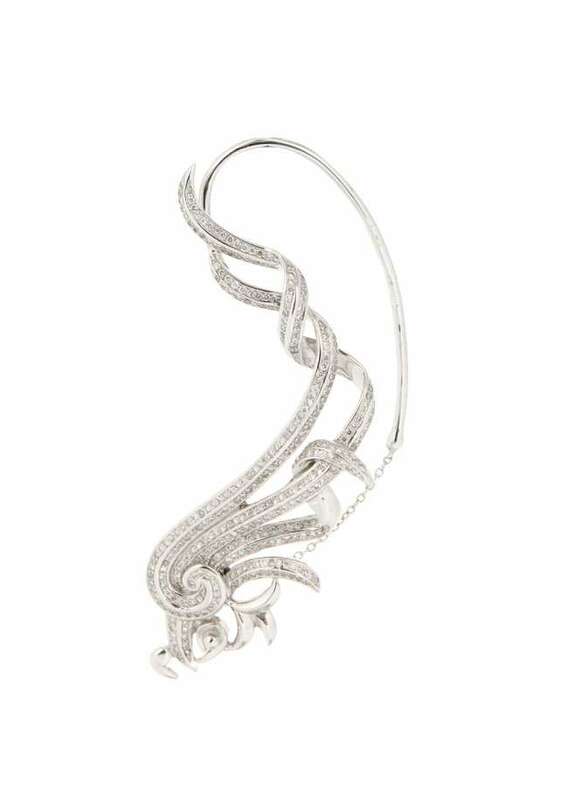 Ear cuffs are closely similar to bracelets but are wide piece of jewelry that are designed to embrace the upper side of ear. 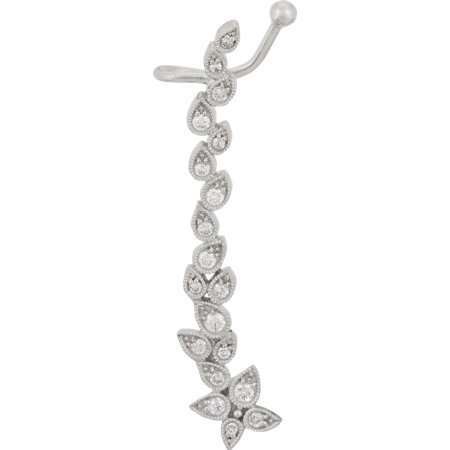 Ear cuffs are prepared by taking ideas from different animals, birds, crystal, flowers etc. 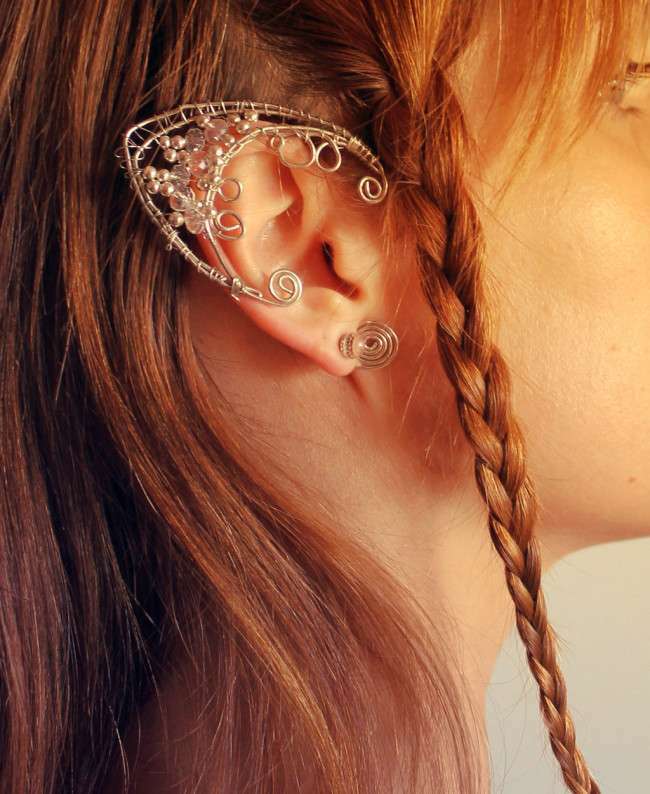 You can wear an ear cuff in one ear. So, girls add some style in your personality select one of the following displayed ear cuffs and wear them to look fascinating. 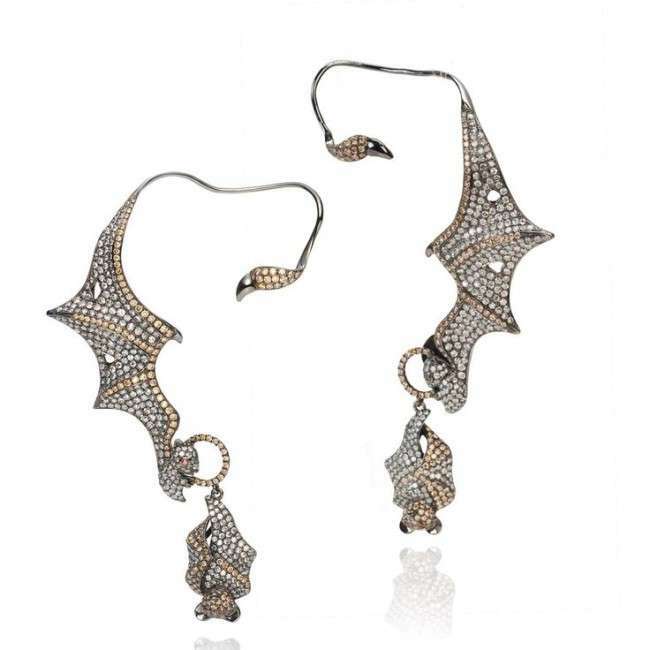 It is indeed the best party wear jewelry for you that make you look stylish and attractive. 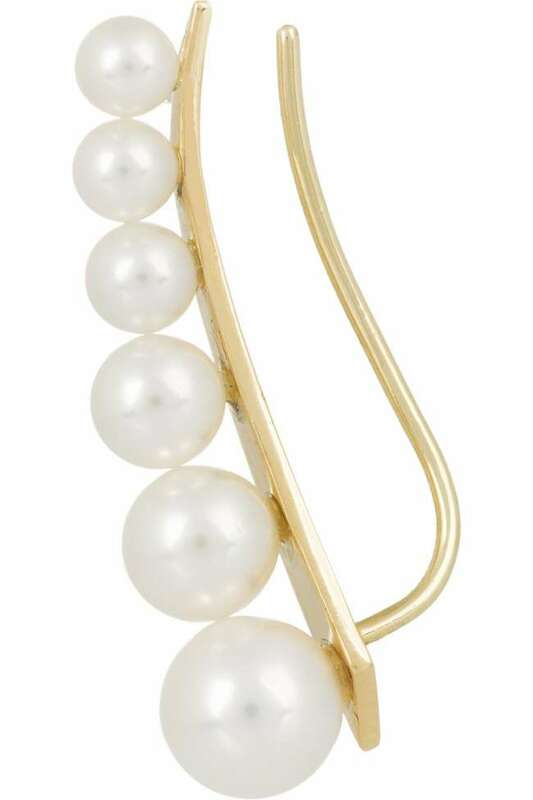 Different colors and marvelous quality of ear cuffs compel you to adopt this latest trend.